Nothing could be more pleasant than a change of pace on the Isle of Re! 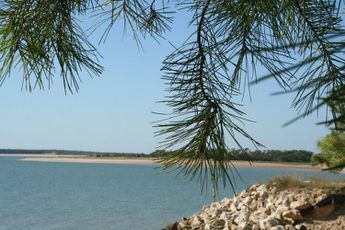 This year, come to the lovely wooded campsite of Tamarins Plage, an establishment that enjoys the mild and sunny climate of Charente-Maritime. 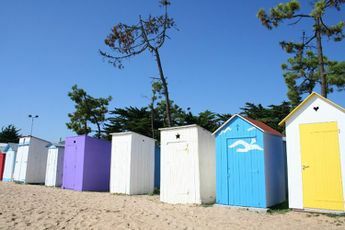 Welcome to Bois-Plage-en-Re, the country of sand dunes, forests, marshes and beaches! 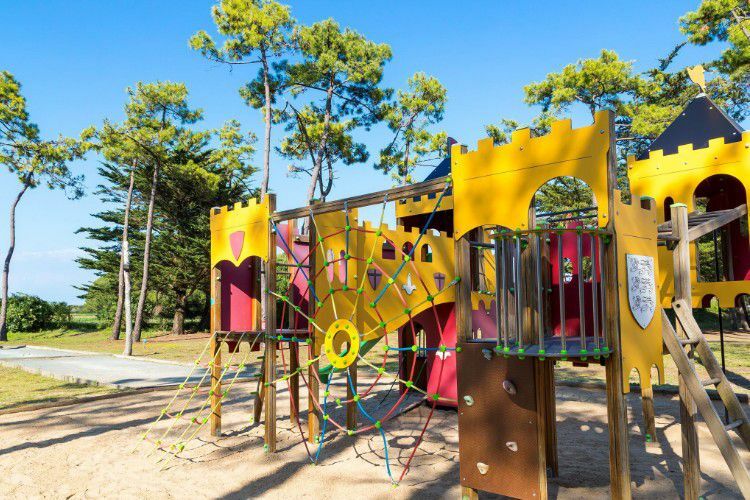 This resort in the heart of a wooded area of the Isle of Re offers a diversity of activities that will fulfil all your desires: activities at the children's club (for 4 to 11 year-olds), volleyball, petanque, ping-pong, days rich in surprises and lively evenings. At the campsite, fresh bread, electric barbecue rental and Wi-Fi access will complement your comfort. A thousand and one leisure activities await you nearby: windsurfing, surfing, sailing, hiking, cycling, etc. 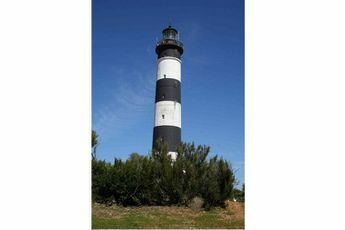 Get on a bike (available at Tamarins Plage) and scour the many bike trails of La Couarde-sur-Mer, Saint-Clément-des-Baleines or Portes-en-Re. To get the most out of your stay, don't forget to enjoy the oyster specialities of the Isle of Re at a table that is well-supplied with cognac or good pineau. Motorway Paris / Niort / La Rochelle. 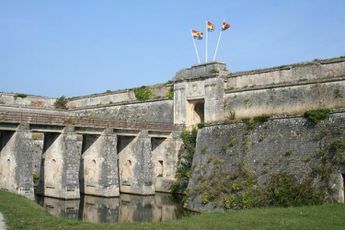 After you cross the bridge, turn left at the 1st roundabout, then follow Le Bois beach and then La Couarde. The domain is located on the left as you leave the village. 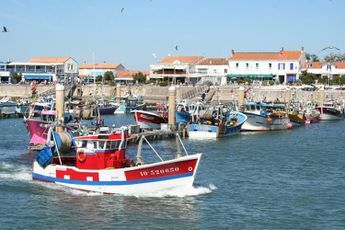 The Isle of Re is a little piece of paradise lying peacefully on the ocean opposite La Rochelle. Discover its charm on foot or by bike, wandering through the streets of the villages and following the white sand beaches lined with pine trees.